Rhizome offering humans soothing relief to their digestive system, warm spice which heats the body, increases circulation and helps to soothe the energetic body. Essence of ginger is quite an interesting character. Spicy, smoky notes which warm & soothe the stomach simply from wafting it's essence demonstrate ginger's potency. 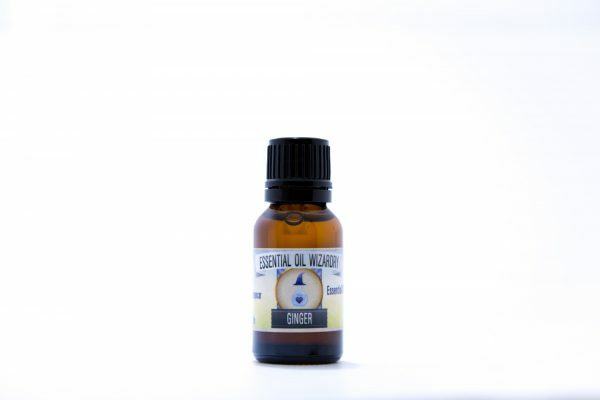 This essential oil plays well with many other essences for different purposes. 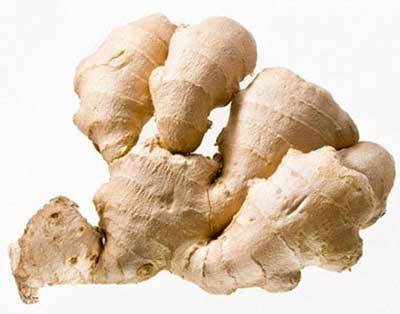 Ginger is interesting for it's therapeutic value and as a player in natural perfumery. Adding spicy layers, it can add simple complexity to a fresh new scent for delightment. Ginger is commonly used as an analgesic, specifically for warming joints and muscles. 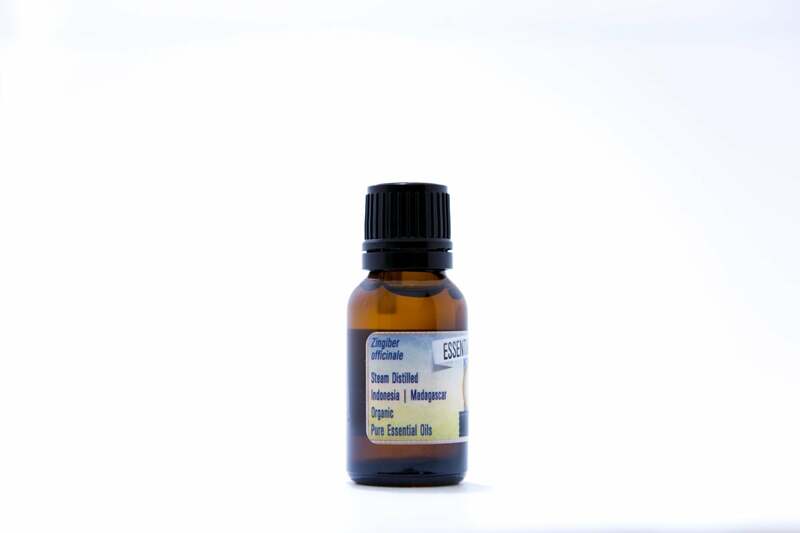 Synergy is well defined with nutmeg, black pepper and other warm spices with analgesic/anti-inflammatory properties. Ginger in the kitchen is gnarly – thoroughly enjoy using 1-2 drops in oil-based salad dressings to uplevel the offering (often in combination with black pepper, turmeric, blood orange, lemon, rosemary essential oils). Present in foods at appropriate amounts will aid in digestion, reducing gas/bloating and help to stimulate peristalsis. High in sesquiterpenes (heavier molecules which are often analgesic, anti-inflammatory or anti-allergenic), ginger adds a unique expression to blends of all purposes. 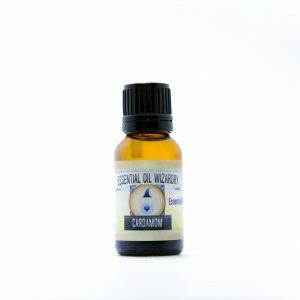 Something interesting I've noticed is it's ability to raise internal body temperature – I've personally used several drops internally (large dosage) during very cold evenings to increase my core warmth. 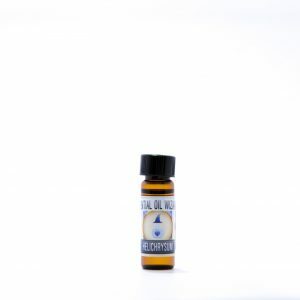 Can be used during fevers to help mitigate symptoms and speed the healing process. 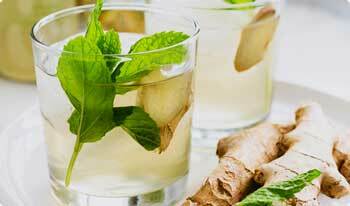 Ginger is a great general body tonic – love it! Ginger oil goes great in food & beverages – get creative and only use single drop(s) at a time. Very potent! 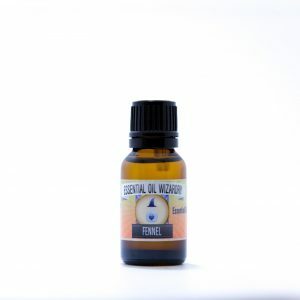 Use several drops in a glass of warm water – swish for sore throat, swallow for fever. Try infused real salt (sea salt, Himalayan, Celtic, etc.) into previous solution to increase potency. Sip on this tonic for indigestion, upset stomach, nausea/vomiting/diarrhea. Use three drops in 16 ounces of hot water to help break a fever. 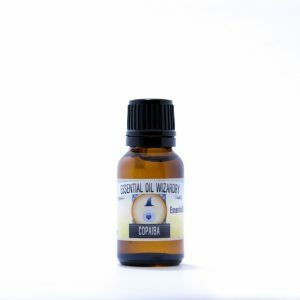 Experiment using drops into a carrier oil, (especially effective w/ black pepper & nutmeg) as a joint/muscle rub. If used neat, use a skin patch test before generalized application. Great for reducing swelling after injury – applied topically, taken with a bath or taken internally. Try adding to the diffuser with blood orange to add warm, sweet notes of the kitchen in a medicinal way – warms the room. Infuse onto gingerbread cookies or add single drops to club soda – Yum! Potential photosensitizer due to coumarins – be aware about application and going into the sunlight. Pure ginger essential oil may be to potent for pregnant mother's and morning sickness. Consider using the whole root instead, or a 5-10% topical massage oil to massage onto the belly. May irritate sensitive skin if used neat. Scent: Pungent warming spice, leaves fire in the nostrils.